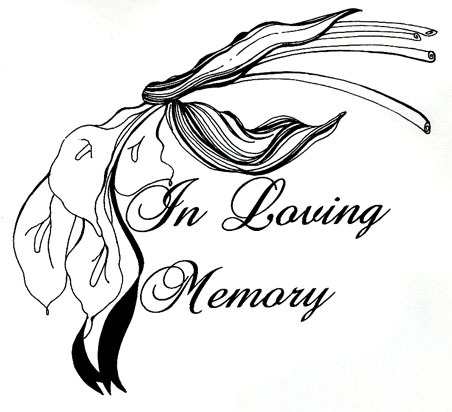 HAUGHTON – A memorial service to celebrate the life of Barbara Evelyn (Turner) Bolton will be held at 10:00 a.m., Wednesday, September 11, 2013, at Hill Crest Memorial Funeral Home, officiated by Reverend Billy Pierce. Barbara was born on September 16, 1942, in Enid, OK and passed away on Monday, September 2, 2013. Barbara was an “Air Force Brat.” She traveled extensively with her father, the Colonel, and her family, to numerous postings both stateside and overseas. After high school, she attended the University of Houston earning a BA in History. After moving to the Shreveport area Barbara worked as a Placement Specialist for Jean Simpson Personnel Services for more than thirty years. She was a loving mother, grandmother, sister and friend who will be deeply missed. Barbara is preceded in death by her daughter, Amanda Owens; and her parents, Ernest and Evelyn Turner. Left to cherish her memory are her granddaughters, Lauren and Jennifer Owens; sister, Marsha Turner; niece, Laurel; and numerous extended family and friends.